“Competition is part of the free enterprise system” said Commissioner of Agriculture Mike Strain according to this morning’s newspaper – The Advocate. In 2003 when former Ag Commish Bob Odom announced that over 690 sugar cane farmers in our state would show another loss due to hurricanes and other conditions, an expert said: “The sugar mills are feeling the STRAIN too.” Who knew this was a prophetic statement? 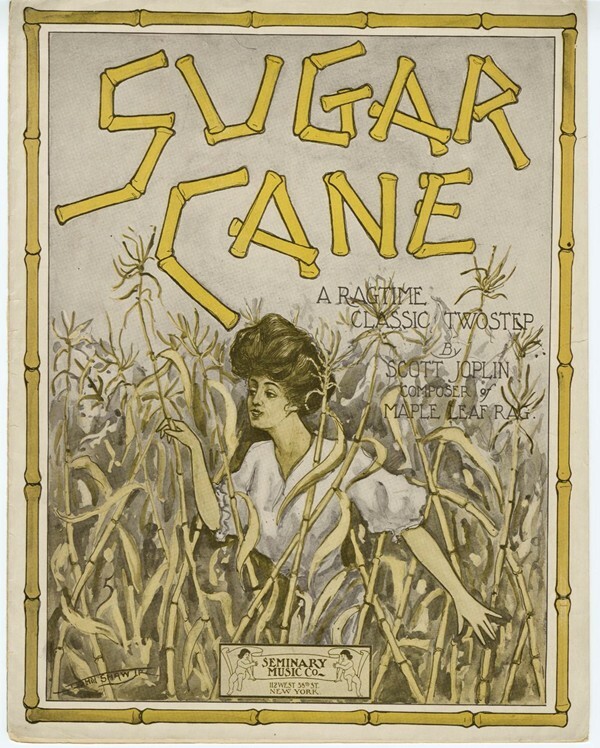 Imperial Sugar suffered at the hands of hurricane aftermaths, high fuel, low sugar cane prices, and other manufacturing woes. The government did not come to their rescue to offer assistance. Imperial rebuilt and moved forward. Since 1960, according to Tommy Thibodaux, manager of Cajun Sugar Cooperative, Inc., the number of sugar mills in Louisiana shrunk from 44 to 11. Blanco and her hatchet people voted the sugar cane mill project down at the bond commission last year after Michael Olivier, Secretary of Economic Development, claimed the project would collapse under the weight of debt. The vote of 9-4 against providing half of the 145 million dollar sugar mill in Avoyelles parish caused the project to fail. Now with a new republican regime, the approval of a new mill is being authorized in St. John the Baptist parish by the Bond Commission in the amount of 100 million, as well as $30 million to Domino Sugar refinery in Arabi. Even though these are my fellow republicans, I still have to ask the question as to why we fund some private enterprises like sugar refineries, Frontier Airlines and Bass Pro and not others? I want to see the sugar cane farmers do well, and I’m all for economic development, but have difficulty watching Imperial Sugar, Jim’s Firearms, and other privately owned companies have to make their own way while other businesses are given greater tax incentives, bond issues and special incentives. Is this the new definition of free enterprise?